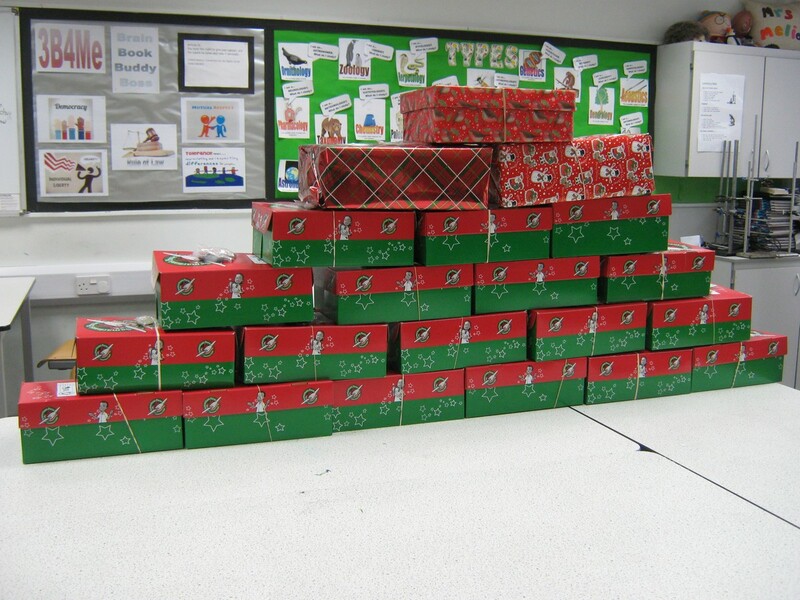 Ferndown Middle School has been proud to support the Operation Christmas Child shoe-box appeal this year. Run by Samaritan’s Purse, the aim is to put together as many shoe-boxes filled with all sorts of lovely gifts and supplies which will be received by children who have been affected by war, poverty, famine or disease. 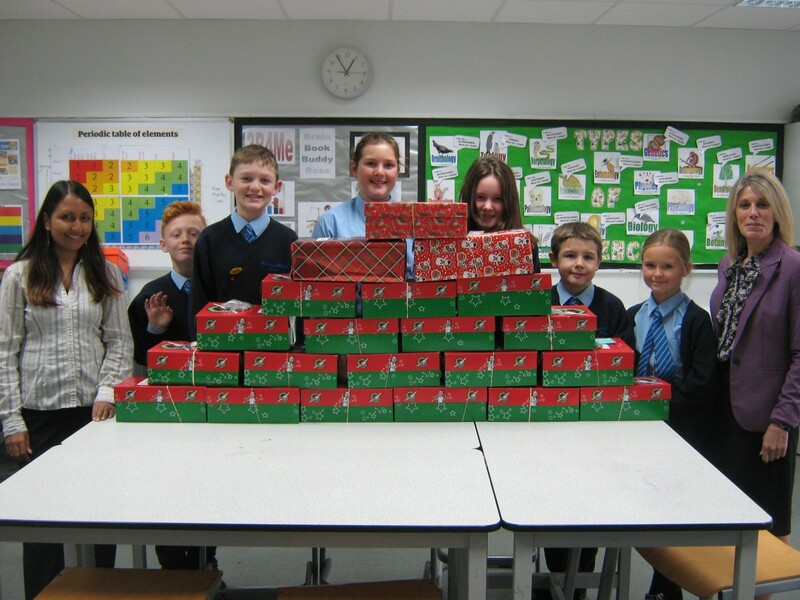 Each of the 20 tutor groups put together a shoe-box and raised the money required to send them across the world, in order to positively impact children’s lives this Christmas.